New Horizon School Pasadena is an independent Islamic school recognized by the U.S. Dept. 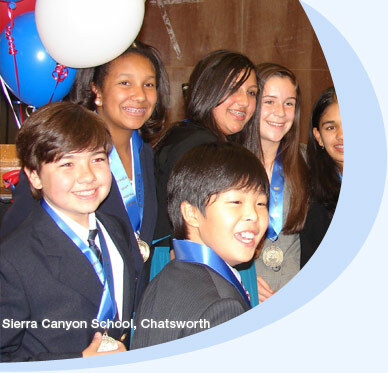 of Education as a Blue Ribbon School and accredited by both CAIS and WASC. Established in 1984, New Horizon School serves the needs of students from Preschool through 8th grade and is committed to providing students with an excellent academic education with a firm grounding in moral and ethical values. For more information, check out our website at www.newhorizonschool.org.